"Sassy young Bohemian singer-songwriter with a nice relaxed vibe and a neat hint of out thereness...she has a fabulous tone to her voice and a great delivery with it. the songs are drifting modal affairs with jazzy stoned vibes, dolorous and cool - think of tracey thorn or an Anglo and Indie Ricky Lee Jones." 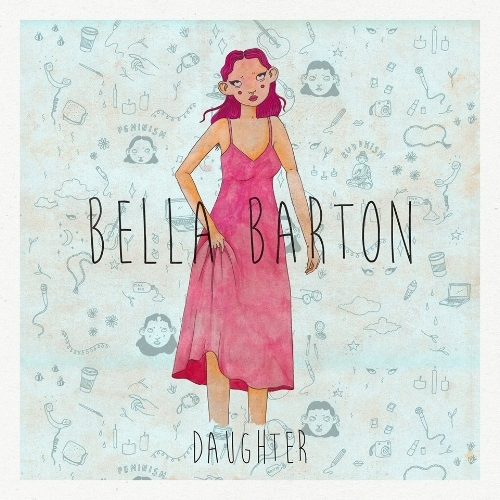 Bella Barton is a 18 year old singer/songwriter based in South London. Her recent debut album 'TEN SONGS' features an alternative folk/jazz vibe. Bella's new single 'Reflections', her first single 'Daughter' and her cover of 'Let's Spend The Night Together' are all out now on Spotify, ITunes and more. "The song is so well crafted and beautifully performed, Bella Barton's leading voice has the depth and soul of any great singer. These elements together make for an extraordinary and long overdue addition to the world's music. 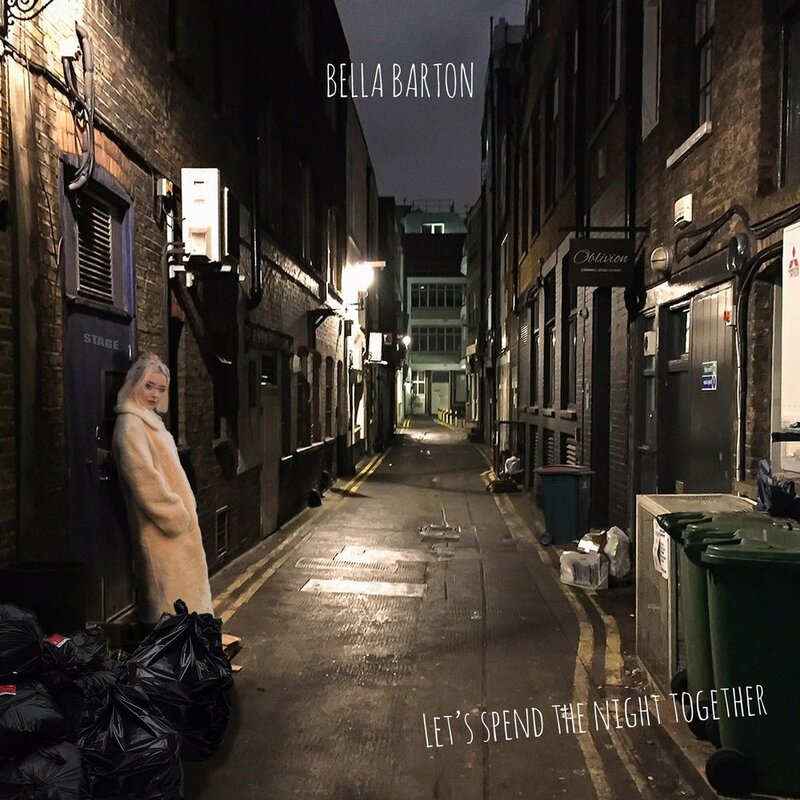 Bella Barton's music is fantastic, her voice is stunning and her overall artistry is beaming with absolute individuality...well worth a listen." "The new single showcases Bella's stunning soulful voice and exceptional flair for song-writing well beyond her years." Bella is a breath of fresh air...she just breezes past you with a new take on how simple pop can be. How simple and how great."